Lord Mayor of London meets Minister of Economy Eli Cohen. The Lord Mayor of London has commenced a trip to Israel to press home links between the Jewish state and the British capital. Charles Bowman, a senior partner at accountancy firm PwC, visited Tel Aviv and the Palestinian territories in his fixed-term ceremonial role, in which he acts as a business ambassador for the City of London. Business leaders, regulators and trade representatives based in London are increasingly working with peers in Israel, developing links in financial and professional services industries such as banking, law and finance-technology. 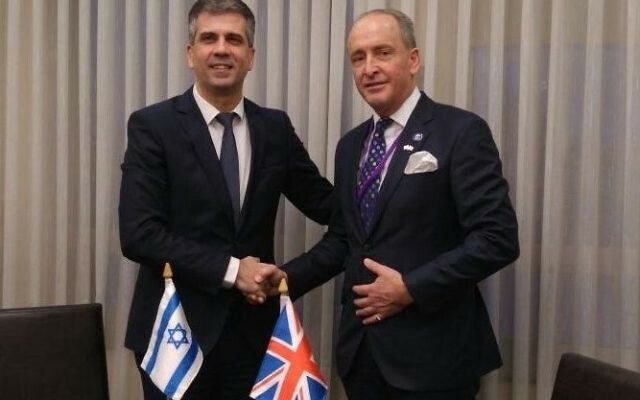 Bowman, who is the 690th Lord Mayor, discussed the scope a potential free trade deal between the UK and Israel with senior Israeli politicians, including the Minister of Economy and Industry, Eli Cohen. He also visited an accelerator, which give a leg-up to small businesses, before meeting the Governor of the Bank of Israel, Karnit Flug, to discuss how financial and professional links between the UK and Israel can be strengthened. “It is a great pleasure to be visiting Israel,” said Bowman, acknowledging a “packed schedule with heads of government and industry”. 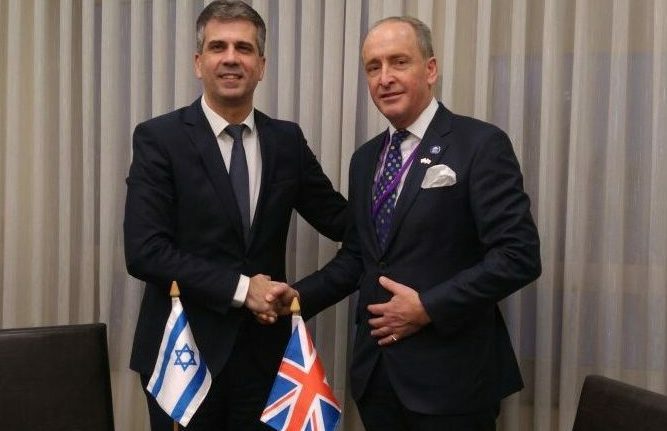 He said: “For the British there are many excellent opportunities for companies to do business in Israel, not least in capital markets, infrastructure finance, cyber and fin-tech. Following the UK’s decision to leave the European Union, it is more important than ever that we build our links with vibrant and growing markets across the world, and I know the UK’s relationship with Israel will go from strength-to-strength.